Many users use flash drives to store and transfer their data, but sometimes your flash drive can become corrupted. If your drive is corrupted or if you accidentally deleted your files, you might want to consider recovering those files. Recovering files isn’t a simple task, and today we want to show you some of the best flash drive recovery tools for Windows 10. What is the best tool for flash drive file recovery on Windows 10? If you need to recover files from your flash drive, you might want to consider Wondershare Data Recovery. The tool allows you to recover different types of files including documents, archives, images, and multimedia files. There’s also an option to preview images, documents and file archives. As for the supported devices, this tool supports memory cards, pen drives, digital cameras, music players and USB flash drives. You can also recover files from digital cameras and cell phones. Regarding file systems, you can recover files from FAT16, FAT32, exFAT and NTFS file systems. To restore your files simply select one of the available recovery modes, select your drive and wait while the app scans the drive. After that, select the files that you want to recover. The tool offers four main recovery modes: Wizard Mode Recovery, Lost File Recovery, Partition Recovery and Raw Recovery. 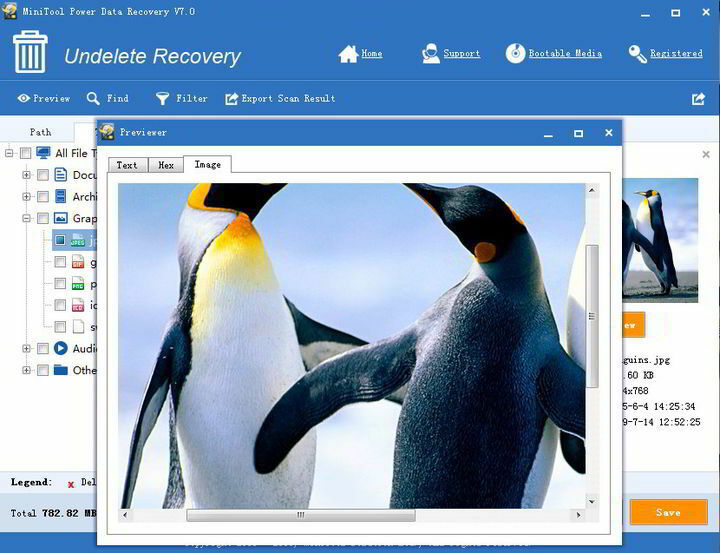 One additional feature is Resume Recovery option that allows you to resume the previous recovery session. This is especially useful since file recovery can sometimes take a while, so it’s always good to have this feature available. Wondershare Data Recovery is a great application if you need to recover files from a flash drive. 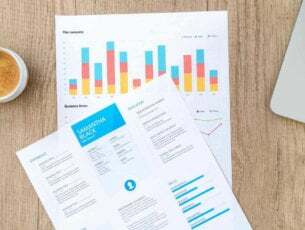 This application is available as a free trial, and if you want to continue using it, you’ll need to purchase a full version for $39.95. USB flash drives are great for storing files, but if the files on your drive are deleted or damaged you might be able to recover them with SysTools Pen Drive Recovery. This is a simple tool and it supports three different recovery options. The supported options are Normal Data Recovery, Deleted Files & Folders Only and Formatted Partition Recovery. The first option will help you extract the data from the USB flash drive, but you won’t be able to recover deleted files by using this option. Deleted Files or Folder Recovery option will thoroughly scan the drive and allow you to restore the deleted files from it. Formatted Partition Recovery option will help you restore the files from your USB flash drive even after formatting it. In order to find your files faster, the tool offers a powerful search option which means that you can easily search through the recovered files. Regarding the recovery, the app supports both FAT and NTFS file systems. After you find the deleted files or folders, you can preview them before recovering them. SysTools Pen Drive Recovery is a decent tool, but unfortunately this tool isn’t free. Free trial version allows you to scan your drives, but you won’t be able to recover any files. If you wish to recover your files, you’ll have to purchase a full version for $39. Recovering data from USB flash drive isn’t always easy, but if your files are corrupted or deleted, you might want to use MiniTool Power Data Recovery tool. This tool works with USB flash drives, memory cards, music players, digital camcorders, hard drives and other storage devices. The tool also supports wide range of formats and it can restore documents, images, video and audio files. 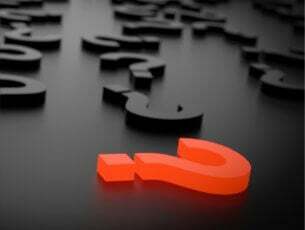 To recover your files, you just need to select the desired recovery program, select the desired drive and wait while the applications scans the drive. After that, you can preview and recover the deleted files. We have to mention that free version can recover only 1GB of data, so if you need to recover more you’ll have to purchase a license. 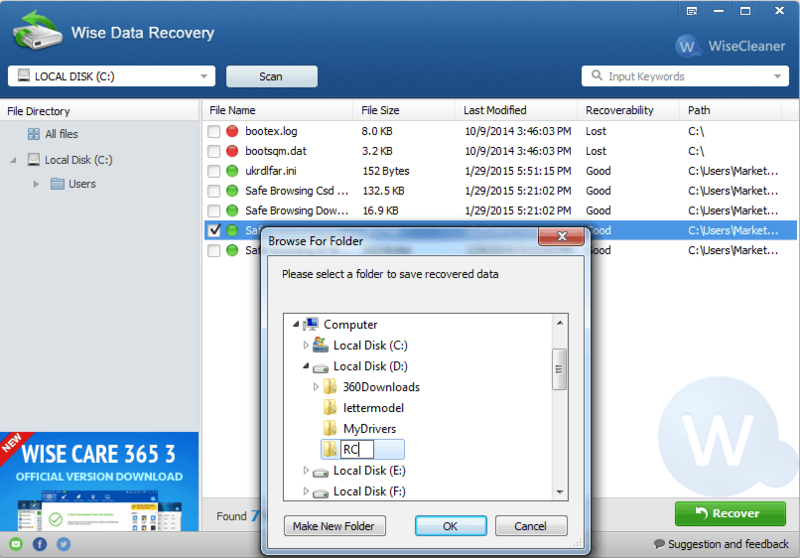 The tool supports several recovery options: Undelete Recovery, Damaged Partition Recovery and Lost Partition Recovery. There’s also a Digital Media Recovery and CD/DVD Recovery option. Another useful option is the ability to load previous recovery results, so you can easily continue with the recovery process at any time. As we already mentioned, the free version allows you to recover only 1GB of data, but if you want to remove this limitation you need to purchase a license for $69. The first time you start Recover My Files you’ll be greeted with a welcome wizard. The wizard allows you to choose between the option to recover your files or to recover your drive. After you choose the desired option, you need to follow the instructions on the screen to complete the recovery process. The recovery process is rather simple, and you just need to select the desired drive and let the computer scan it. After that, all files will be be sorted in a file tree in the left pane. From there you can navigate through different directories and easily find the files that you want to recover. In order to find the desired files, there’s a File View for folders and Gallery View for images. After you find your file, you can see its preview, or view it as a hex or text file. We have to mention that this isn’t a free software, but you can try it out for free. The free trial version offers almost all features and it allows you to recover both files and drives. This application supports most file systems such as FAT (Ex,12,16,32,64), NTFS (3,4,5) and HFS, HFS+ (MAC). 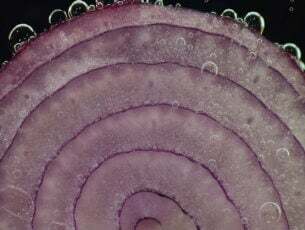 This tool offers more than file recovery, and you can also use it to create disk images or scan them, and there’s also support for RAID recovery. The standard version comes with a price of $69.95 and it offers most features except scanning of disk images, RAID recovery and hex view. If you need those features you’ll need to get Professional version for $99.95. There’s also a Technician version that supports dongle activation, and that version costs $349.95. Recover My Files is a decent tool that will recover your flash drive files, but its price might turn down some users. 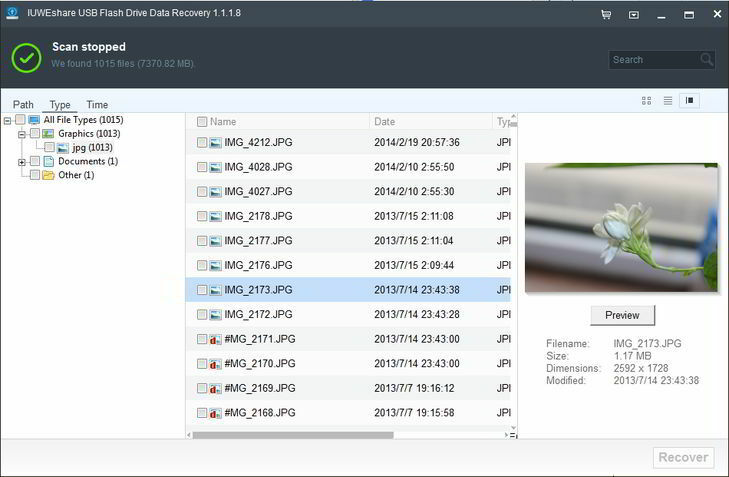 Remo Recover is another tool that lets you recover files from USB flash drive. The tool allows you to quickly scan entire drives and find all your deleted files, even after removing them from Recycle Bin. The application can also restore files that exceed the Recycle Bin size, so you can use this tool to restore large files as well. Remo Recover doesn’t only recover deleted files, and you can use this tool to recover files even after formatting your hard drive partition and performing a clean install of Windows 10. If you accidentally forget to back up important files before installing a fresh copy of Windows, this tool might be able to recover those files. The tool also allows you to create disk images with ease in order to bypass bad sectors. Regarding the supported file systems, this application supports FAT16, FAT32, NTFS, NTFS5 and ExFAT. The application comes with advanced built-in algorithm that recognizes and recovers more than 300 file types. If you want, you can sort the files by their name, date, size and file extension. Remo Recover can recover files from both hard drives and USB flash drives, but you can also recover files from SD, SDHC, MMC, XD and Memory stick cards. The tool also works with USB hard drives and FireWire devices. Regarding the supported hard drives, Remo Recover works with SATA, SCSI, IDE, ATA, SAS and SSD. Of course, all major manufacturers are supported. The tool allows you to preview your files before you restore them, and you can compress your recovered files in a Zip archive in order to save space. Another extremely useful option is Save Scan Information. This feature will allow you to continue the scan of your drive even if you cancel it. This is extremely useful especially if you have a large drive that you want to scan thus making scanning impossible to complete in a single attempt. Although Remo Recover comes with a free trial, you’ll have to purchase a license in order to use it. There are three versions available, and Basic version comes with the most basic features and allows you to recover most common file types. As for the price, Basic version costs $39.97. Media Edition is optimized for recovering media files and it even lets you recover RAW images. In addition, you can also create disk images by using this version. You can get Media version for $49.97. The Pro version comes with all features and it even lets you save a recovery session and continue it at later time. This version costs $99.97. This is a small but powerful application that will recover your files from a USB flash drive. Undelete 360 uses a fast and efficient algorithm in order to search and recover deleted files. This application supports both file and folder recovery. Undelete 360 can recover files from hard drives, digital cameras, USB flash drives, memory sticks, memory cards and smartphones. The tool lets you recover files that are accidentally deleted from your PC or from any other media. You can even restore files even after you remove them from Recycle Bin. The tool also supports restoration of files that are deleted by command line or any other application. All your files are grouped in the left pane by their file type so you can easily sort them. The application allows you to preview your files before you recover them, and in addition to standard preview, there’s also a hex preview available. Undelete 360 also supports recovery of compressed and encrypted files on NTFS drives. This tool supports a wide range of file formats, and you’ll be able to restore most types of files by using this tool. Regarding requirements, this tool requires up to 1GB of RAM in order to work and 15MB on your hard drive for installation. We have to mention that this application is completely free, so there’s no reason not to try it out. Data Doctor Recovery comes with a simple and slightly outdated user interface. As soon as you start this application you’ll be able to choose between several options. You can choose between Basic Search, Deep Search, Photo Search and Signature Search. After choosing the desired option, you need to select your drive from the list of available drives. In addition to list of drives, there’s also a small chart showing you the size of available partitions. All that you need to do is to select a drive and click the next button and the drive will be scanned. Data Doctor Recovery allows you to recover files from hard disks, USB flash drives, pen drives, removable media, storage cards, etc. This is a simple application, but its outdated user interface might turn away some users. Another flaw of this tool is its price. This tool is available as a free trial, but the full version costs $79.99. Data Doctor Recovery is a simple application, but its outdated interface and steep price will turn away some users. This is another tool that you can use to recover lost files from a USB flash drive. The application supports wide range of USB devices and you can restore your files from almost any USB device. Regarding the supported files, this tool allows you to recover deleted videos, photos, documents and audio files. When you start the application you need to select what type of files you wish to recover. After that, select the desired drive and wait while the drive is scanned. When the scan is completed, all files that can be recovered will be shown. You can sort your files and show only specific type of files by using the file tree on the left. If you want, you can also preview your files before you recover them. Additional information such as file size, name and modification date is also available. IUWEshare USB Flash Drive Data Recovery comes with a simple and visually appealing user interface. The application is simple to use, but unfortunately it’s not free. Regarding the price, the full version costs $39.99. Disk Drill is another tool that can recover files such as images, videos, music or documents. The application comes with several options including Undelete Protected Data, Quick Scan and Deep Scan. There’s also a Universal partition search option, but if you want you can also run all recovery methods. Disk scanning can take a while, especially on larger drives, and this is why Disk Drill allows you to pause the scanning and continue it later. If you want, you can also save a backup of the partition. 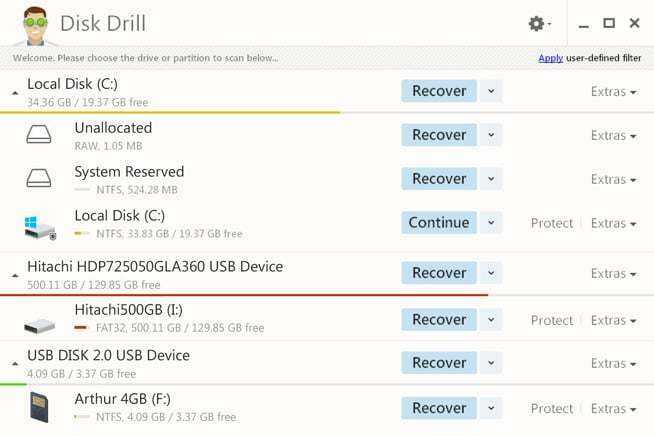 According to the developers, Disk Drill can restore your files if you delete them from Recycle Bin, but you can also restore them if they are deleted by power failure or partition damage. The application offers a friendly user interface, so it will be perfect for basic users. Disk Drill offers smart detection feature that detects bad sectors on a drive surface thus increasing the chances for file recovery. Thanks to the Deep Scan feature you can restore lost files based on their binary structure. Signature base has more than 200 signatures, so you can restore most files with this tool. Another interesting feature of this tool is Recovery Vault. This feature allows you to make invisible copies of deleted files, thus making your files protected from accidental deletion. In addition, this feature will make the recovery process faster and efficient. By using this feature your metadata will remain intact in its original state. Disk Drill offers friendly and visually appealing user interface. The application allows you to restore files from USB flash drives, all sorts of memory cards and digital cameras. Hard drives are also supported along with NTFS, FAT32, EXT, ExFAT, HFS+ and other file systems. Disk Drill is available as a free trial, but if you want to continue using it you need to purchase Pro version for $49. Puran File Recovery is a free application that you can use to recover files from your USB flash drive. According to its developers, Puran File Recovery allows you to recover files from hard drives, memory cards, flash drives and almost any other storage device. You can also recover files from formatted disks as well. The tool comes with a simplistic interface and a powerful recovery engine. If you need to quickly restore deleted files, simply use the Quick Scan option and the list of deleted files will appear in a few seconds. If you need to perform a detailed scan, there’s also a Deep Scan feature that scans your drive byte by byte. There’s also a Full Scan option that can detect deleted and lost partitions and recover files from formatted drives. This feature also supports RAW and Physical drives as well. Puran File Recovery has more than 50 data patterns and supports hundreds of formats. After you find the deleted files, you can recover them with their original path structure. As for your files, they are listed in tree and list views and they can be previewed before recovery. There’s also a search box that lets you locate the desired file quickly. Puran File Recovery is a great tool and it’s available for free for personal use, so be sure to try it out. 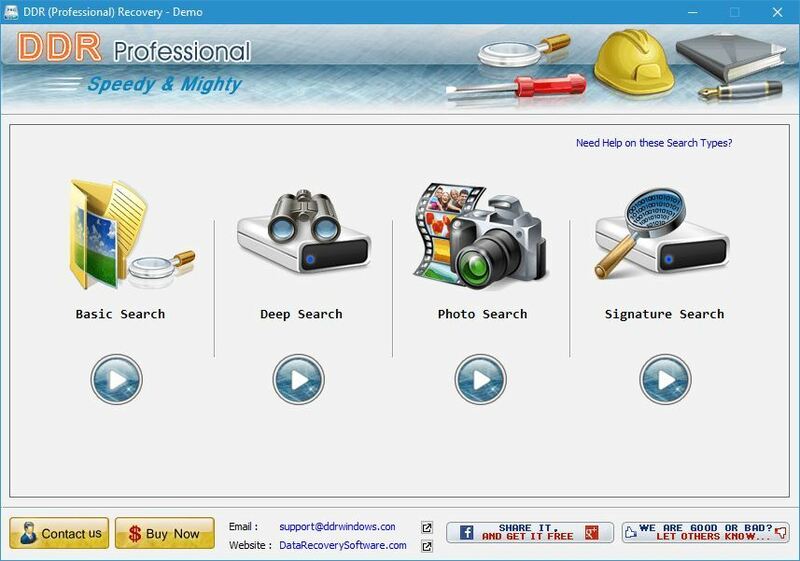 Wise Data Recovery is a free data recovery tool that will allow you to restore files from your flash drive. This tool works with hard drives, external hard drives, USB drives and memory cards. According to its developer, the tool can also work with mobile phones, MP3 players, digital cameras and other devices. 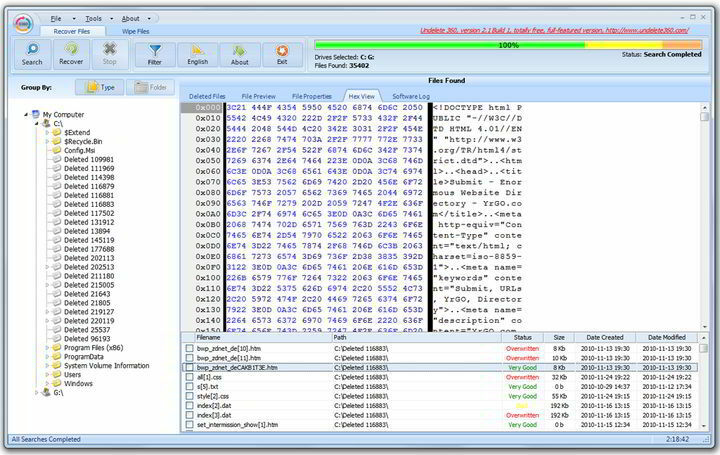 This tool uses an advanced algorithm so it can quickly locate the deleted files. If you want, you can also choose the file type that you want to recover and enter keywords in order to speed up the scanning process. Another useful feature of this tool is its ability to show you the possibility of recovering lost files. This tool also has a portable version, so you can recover files from your PC or USB flash drive without installing this tool on your hard drive. Wise Data Recovery is a small and simple tool for file recovery, so there’s no reason not to try it. Recovering files from USB flash drive isn’t a simple task, but you might be able to recover your files by using one of the tools from our list. If you need more similar tools, we also covered the best file recovery software for Windows 10 and open-source file recovery software for Windows 10.